Adeptus Cyber Solutions, LLC (ACS) is a small business that helps clients to assess their security weaknesses through security audits, reviews, system testing and penetration testing. We have performed work with clients ranging from government contractors, manufacturing, and various technology companies among others. Our area of expertise include but not limited to Penetration Testing, Software Engineering, Independent Validation and Verification (IV&V), SELinux Policy analysis, Cross-Domain System (CDS) risk assessments, video streaming, and software integration. Many organizations do all they can to secure their critical infrastructure, but they don’t always have the ability to effectively test their defenses. Penetration Testing offered by ACS helps you strengthen your security for the critical infrastructure by pinpointing vulnerabilities and misconfigurations in your systems. 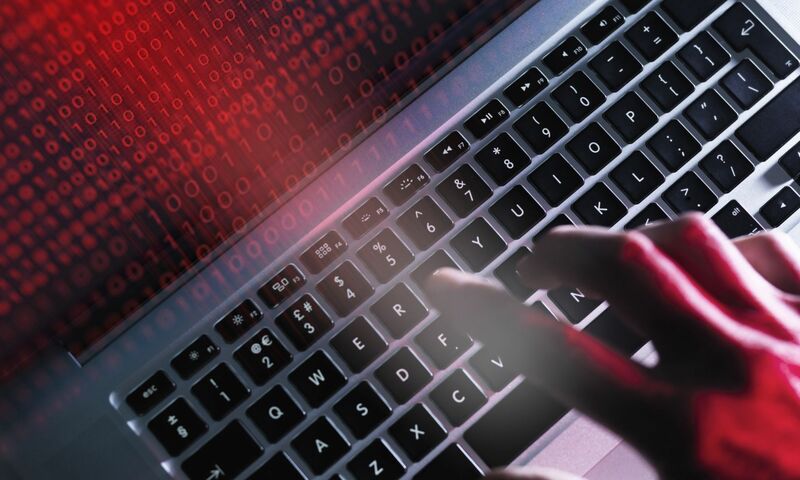 Today’s cyber threats emerge on a global scale, and their intelligence is enhanced through social engineering to gain insight and speed over defenders and solution providers. ACS can aid in providing independent validation and verification services, quality assurance/control, and certification and accreditation services. We use an agile approach to software engineering, starting with learning the bigger picture of how the software fits into the project. The ACS team is knowledgeable in all aspects of the software engineering lifecycle. We use the latest in software languages and best practices to bring your project to completion.